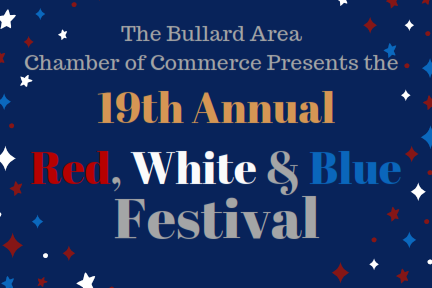 The City of Bullard will once again be painted with patriotism as community members and local businesses recognize and honor the sacrifices and service of veterans and active duty personnel, as well as celebrate American Freedom, at the 19th annual Red, White and Blue Festival on Saturday, November 3rd, 2018. 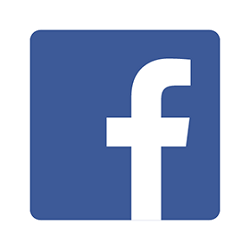 For more information contact The Chamber at 903-894-4238. 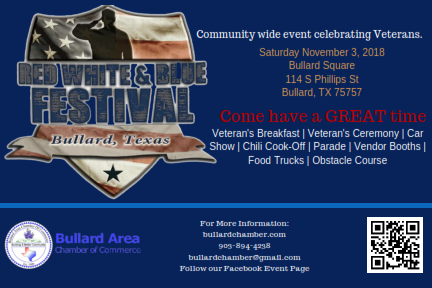 RWB Car Show Registration - Register at 9:00am at the Festival, Downtown Bullard Information can be found at our Car Show Event Page.